We offer many great opportunities to get involved in the Museum! 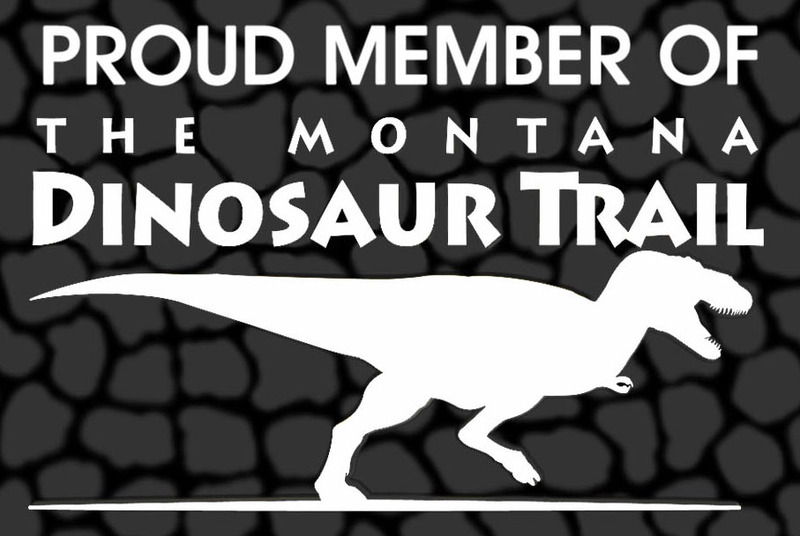 If so, call the Museum at (406) 654-5300 or email dinosaur@itstriangle.com and ask about the Adopt-A-Shelf Program. For $50.00, your generous support provides a 2 year, renewable endowment that goes directly towards the care, maintenance, and successful longevity of the Great Plains Dinosaur Museum’s collection. In recognition of your generosity, a plaque with your name will be placed on the shelf indicating your support to the Great Plains Dinosaur Museum. And don’t forget, since the Great Plains Dinosaur Museum is a 501(c)3 non-profit organization, your support of the Adopt-A-Shelf Program is tax deductible. 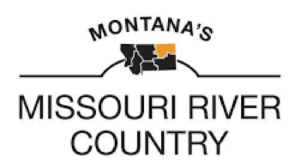 Phillips County and Montana are rich in fossil resources. We are extremely grateful for our existing relationships with area landowners for exploration, educational and dig programs and exhibits. Please contact us to discuss opportunities on your privately owned lands.